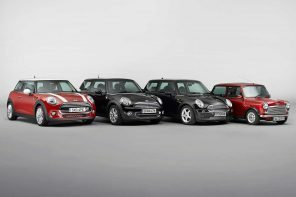 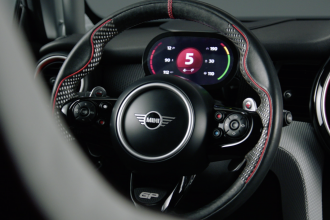 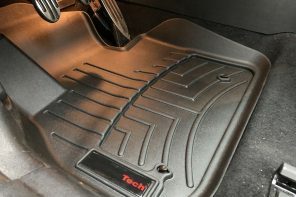 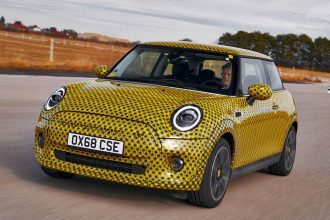 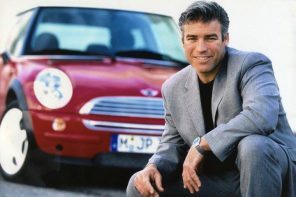 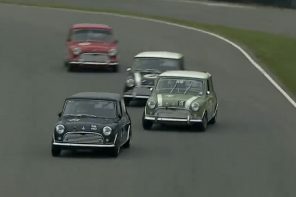 While MINI has introduced an entirely new car in the F56, there are still a handful of models on the older and not necessarily out of date RXX platform. 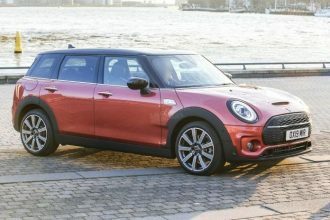 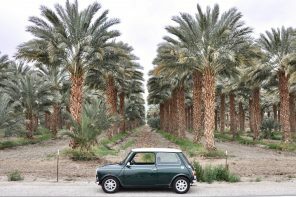 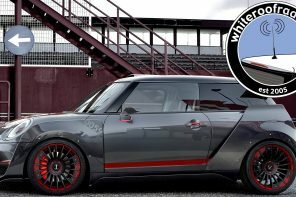 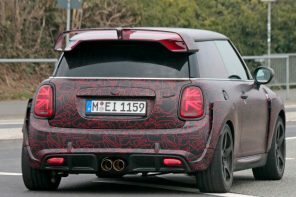 In order to keep them fresh MINI and more specifically MINI USA has made some key changes to the exterior look and options list. 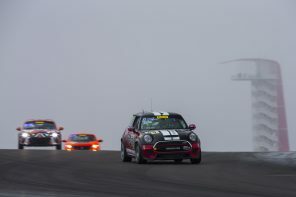 As of the 2015 model year, Halogen Fog lights (520) will no longer be offered on RXX models. 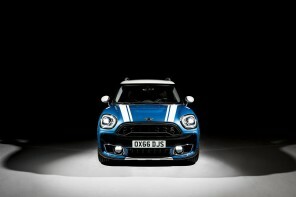 MINI USA will be exclusively offering LED Fog lights with Daytime running lights (5A1). 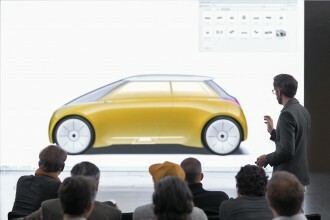 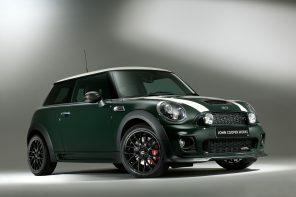 This will be a $350 option on Cooper models and standard on Cooper S and JCW. 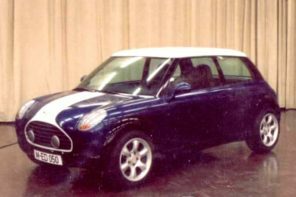 The LED Fog Light is pictured above. 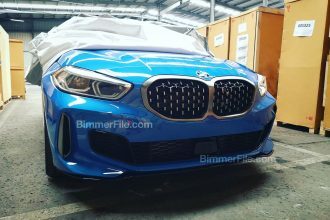 The biggest change on the R5X models is the deletion of Ice Blue is now deleted to make way for additional F5X colors. 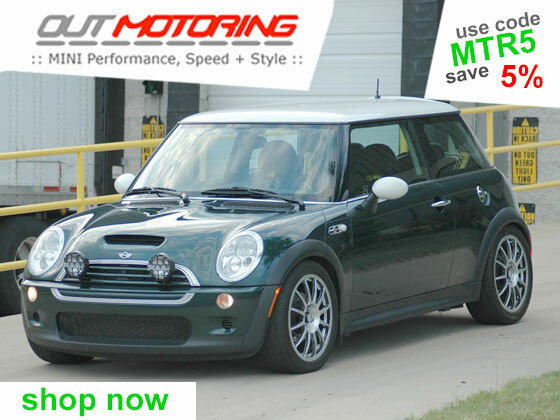 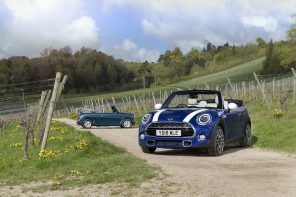 For the R60/R61 MINI is deleting Oxford Green, Royal Grey and our favorite True Blue. 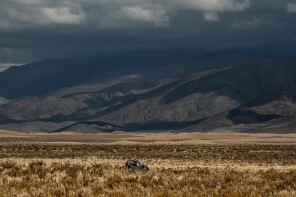 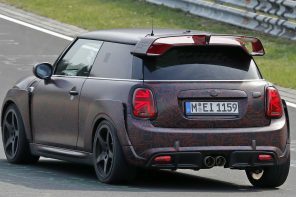 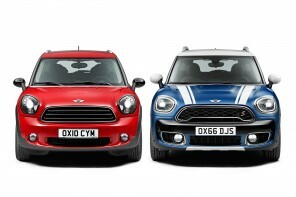 Replacing them will be Jungle Green, Midnight Gray and Starlight Blue across both the Paceman and Countryman. 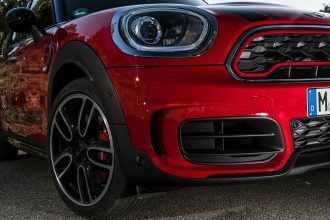 With the LCI MINI USA is introducing new grill changes for both the Countryman and Paceman. 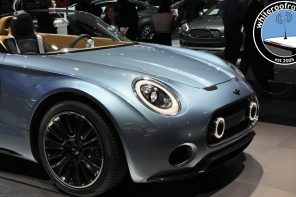 The idea is to bring them into line with the current F56 look as well as better distinguishes each model. 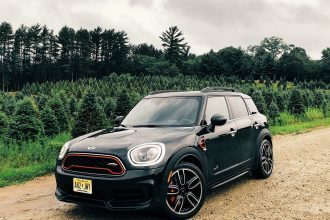 The $500, ALL4 Exterior Styling is new for the Countryman. 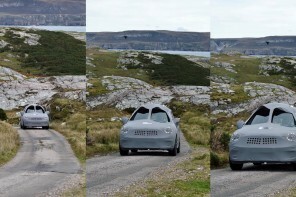 It contains silver SUV Optics at the front and rear of the car as well as on the side sills. 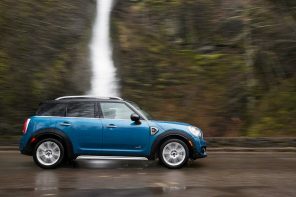 It is standard on the MINI Cooper S Countryman ALL4 and optional on the front wheel drive Cooper and Cooper S Countryman models. 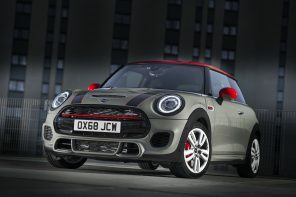 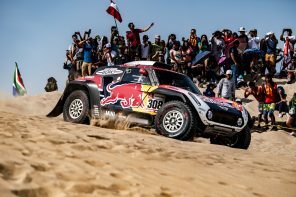 It cannot be ordered with Sport Suspension (226), JCW Countryman or JCW Exterior Package (7KN). 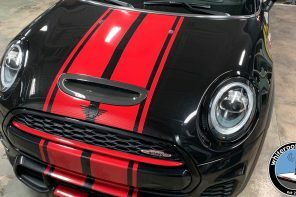 For JCW models – Side Scuttles & Roof Rails now in Piano Black high gloss. 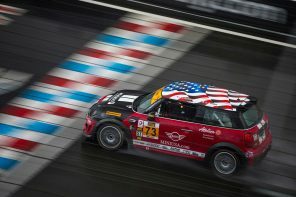 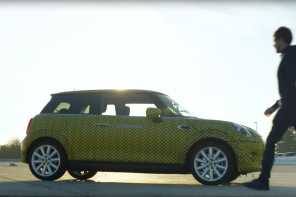 MINI is introducing a new set of wheels for 2015 a standard 17″ design. 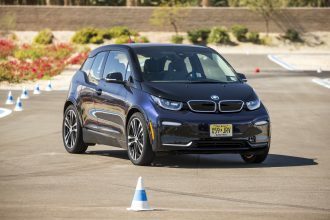 The new 17” 5-Star Triangle Spoke Silver (2E6) will be offering is also offered in silver and Anthracite color for an extra $100 charge. 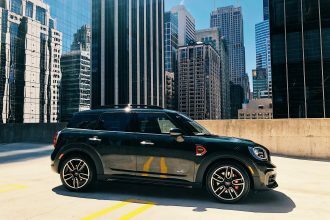 MINI USA will also now offer the 19” Y- Spoke wheel (2LT) for $1,750 on Countryman, previously only available on the Paceman. 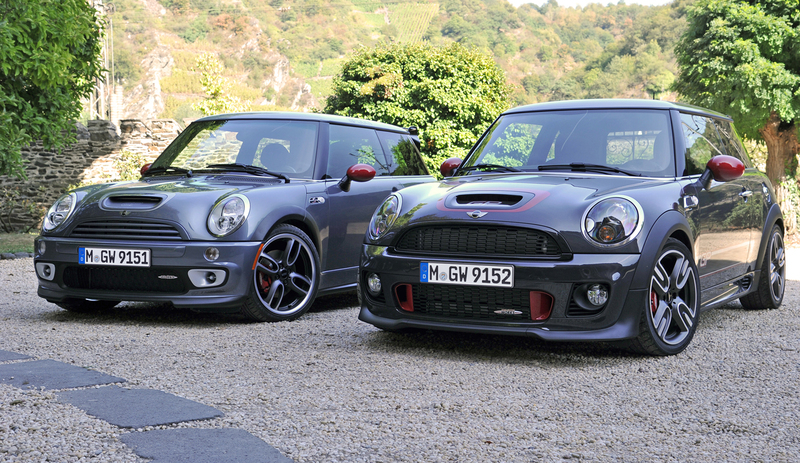 Gone our the 2GP and 2GW, the 17” 5-Star double spoke wheels to make room for 2E6 and 2E7. 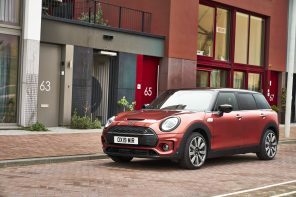 MINI Yours is introducing the 2-tone (2EE) wheel. 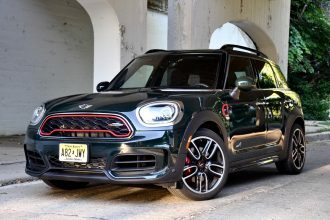 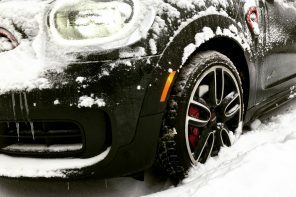 It’s either a 17″ or 18″ (we’re still confirming) and will be priced at $2,000 for the Cooper and $1,500 for the Cooper S.
We’ll have more on the 2015 model year throughout the next week.